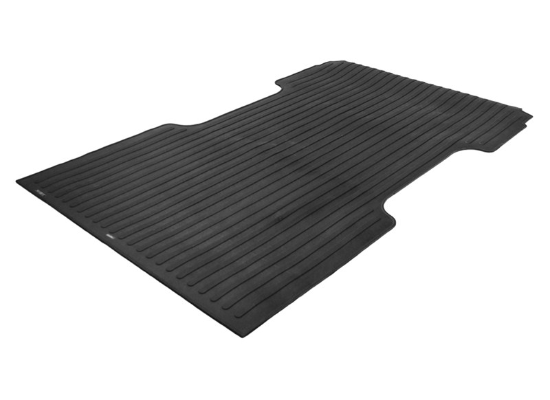 Dee Zee Heavyweigh Truck Bed Mat for 2007-2019 GMC Sierra / Chevrolet Silverado - 8ft. 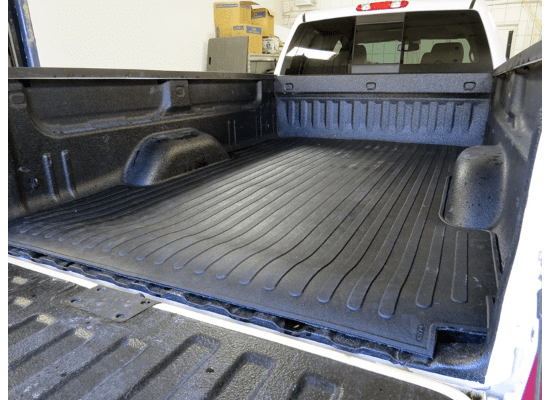 Home Shop Truck Accessories Bed Mats Dee Zee Heavyweigh Truck Bed Mat for 2007-2019 GMC Sierra / Chevrolet Silverado – 8ft. 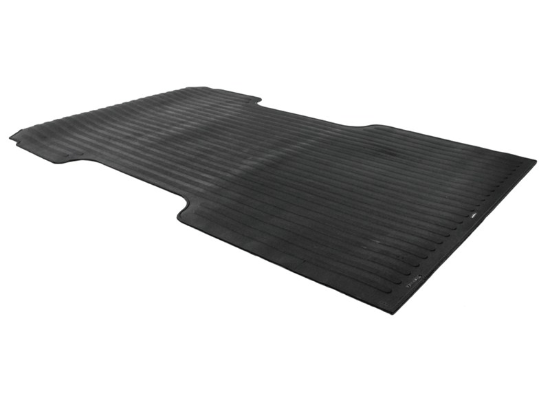 Dee Zee Heavyweigh Truck Bed Mat for 2007-2019 GMC Sierra / Chevrolet Silverado – 8ft. 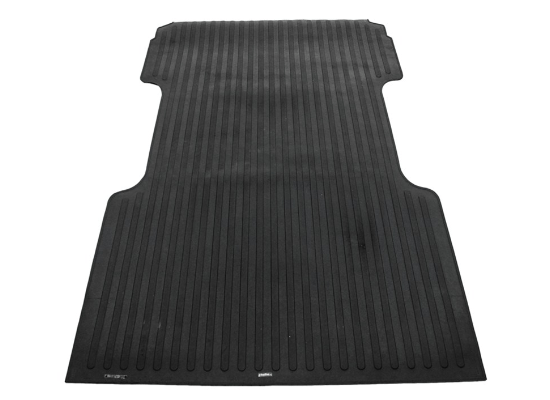 DeeZee DZ86974 custom truck bed mat would make a great addition to your truck and will keep your truck bed protected. 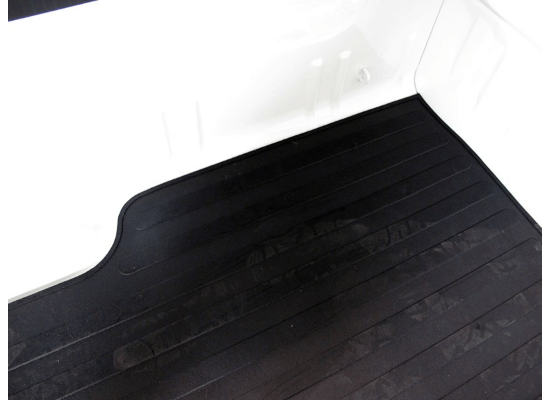 DeeZee DZ86974 custom truck bed mat would make a great addition to your truck and will keep your truck bed protected. 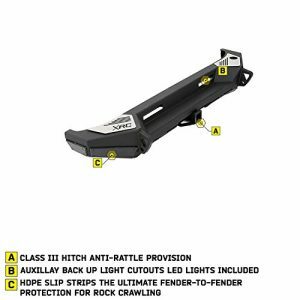 If you use your truck for contracting needs or everyday use, these truck bed mats will help protect it. 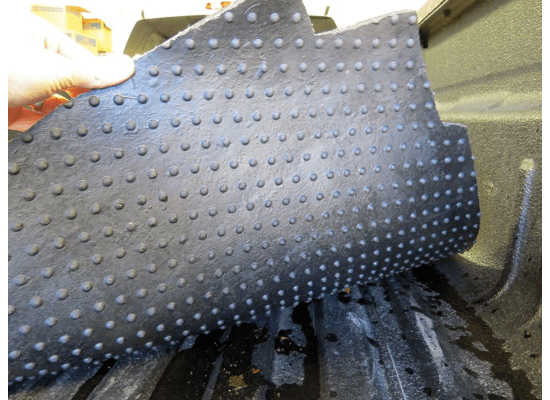 These heavy weight bed mats are a perfect solution for your truck. 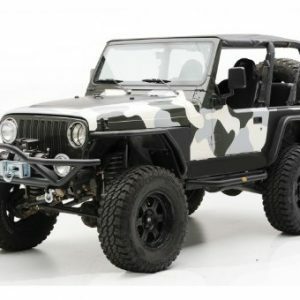 Will not crack, rust, or break, even in extreme temperatures. 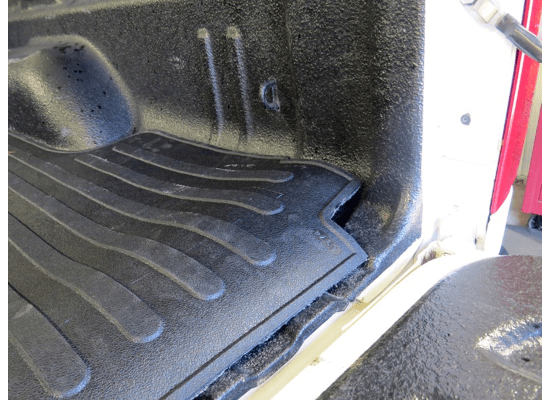 Bed mats are custom cut and molded to fit your vehicle exactly with no need for cutting or trimming. It’s also simple to remove when you want to clean up your bed floor. 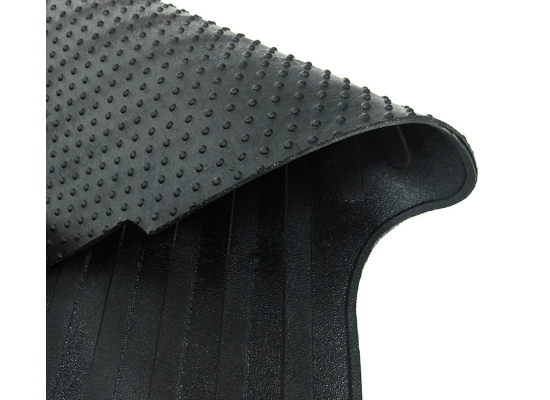 Rubber cleats keep mat in proper position and helps prevent your cargo from sliding around. 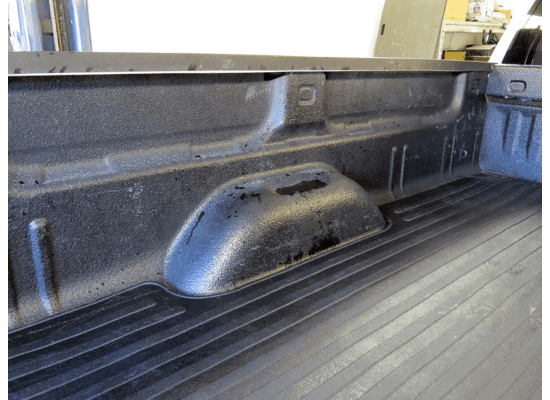 3 reviews for Dee Zee Heavyweigh Truck Bed Mat for 2007-2019 GMC Sierra / Chevrolet Silverado – 8ft. 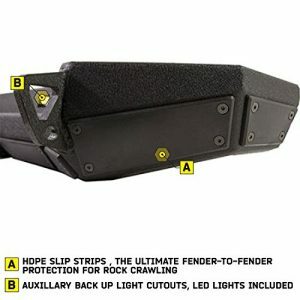 Very heavy duty, exceeded our expectations! This may was much heavier than I expected, it was a perfect fit in my 2016 Silverado. No trim to fit, just roll it in to place. Very satisfied and a very good buy. 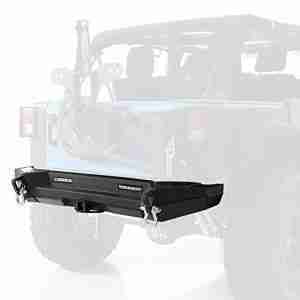 Arrived on time, perfect fit for my full size GMC, would buy it again, and a very good price.